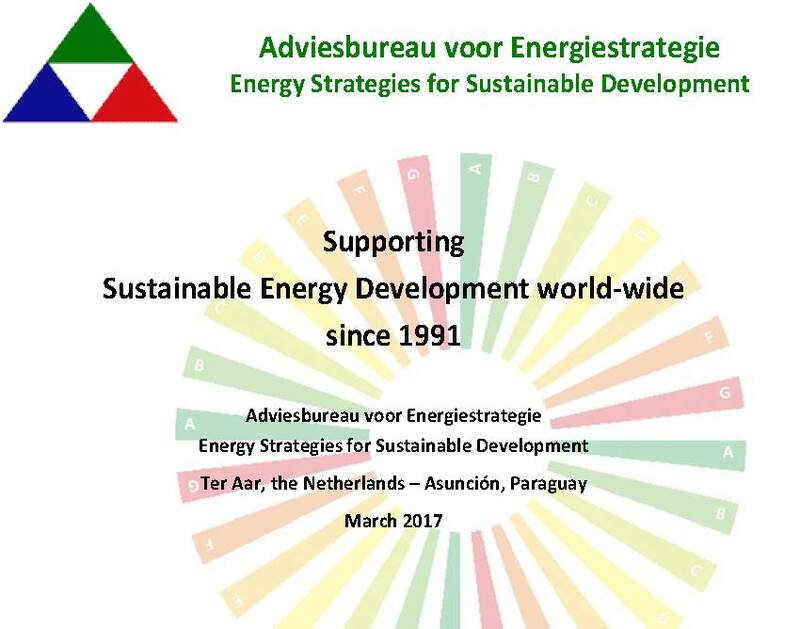 When I started in 1991 my consulting and research office ‘Adviesbureau voor Energiestrategie’ (AES), my intention was to contribute to energy development with a strategic and integral vision. 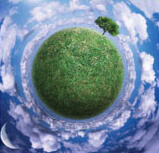 Thus, the objective of AES has been to transmit ideas, to offer impulses and to contribute – in its working domain – to sustainable development. 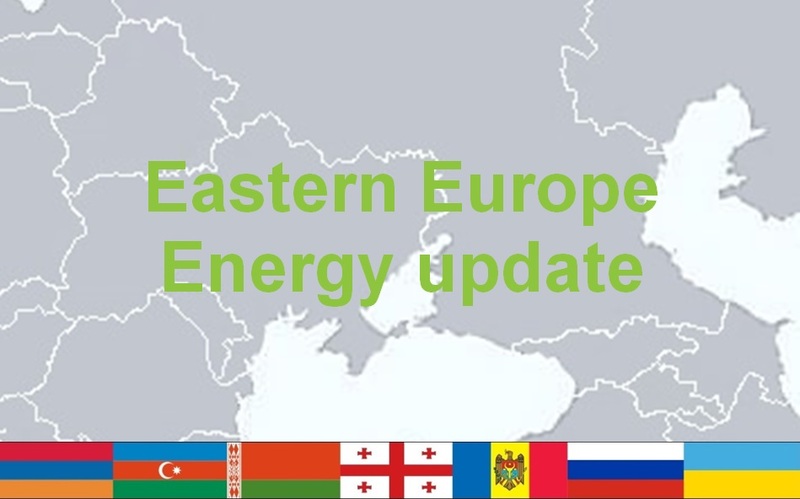 Since its establishment, AES has been working in Europe as well as in emerging economies, developing countries and economies in transition, in particular in Latin America, Central and Eastern Europe, Asia and North Africa. 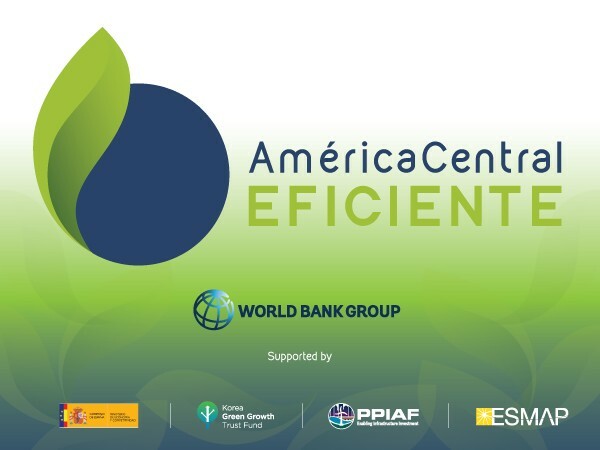 The focus on Latin America gave rise to the establishment of ESENERG, a partnership created in Paraguay, in 2004. Through our work, guided by the lemma ‘Energy Strategies for Sustainable Development’, AES and ESENERG have been advising public entities, universities and private clients in many countries and have cooperated with international organisations like the European Commission, the United Nations Economic Commission for Latin America and the Caribbean (ECLAC), the World Bank, the Energy Charter Secretariat, the Latin American Energy Organisation (OLADE), the United Nations Development Programme (UNDP) and the German Agency for International Cooperation (GIZ). More than three decades of working experience in emerging economies and developing countries, as well as my studies of philosophy, have contributed to a better understanding of processes of change and of the incorporation of new concepts and new energy technologies. One of my main insights is that new ideas need time to mature. This means that understanding history is important in order to be able to shape the future. In postmodern times of news flashes and ever-changing paradigms it is good to put the past and the present into perspective. As Martin Heidegger says: “As long as we do not, through thinking, experience what is, we can never belong to what will be”.